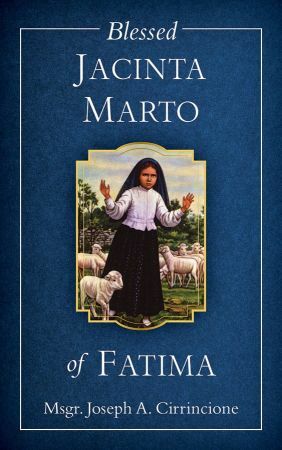 Blessed Jacinta Marto of Fatima. Dead at only 10, Blessed Jacinta had dedicated her life to perpetual reparation for the conversion of sinners and thus gained great sanctity. 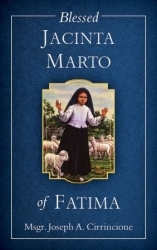 She made this decision after the Fatima apparitions. Here is her remarkable story!